Cape Town is a dream destination for anyone who loves art. The city is a vibrant cultural hub, hosting some of the top galleries on the African continent. It is hailed as one of the leading art fairs in Africa. 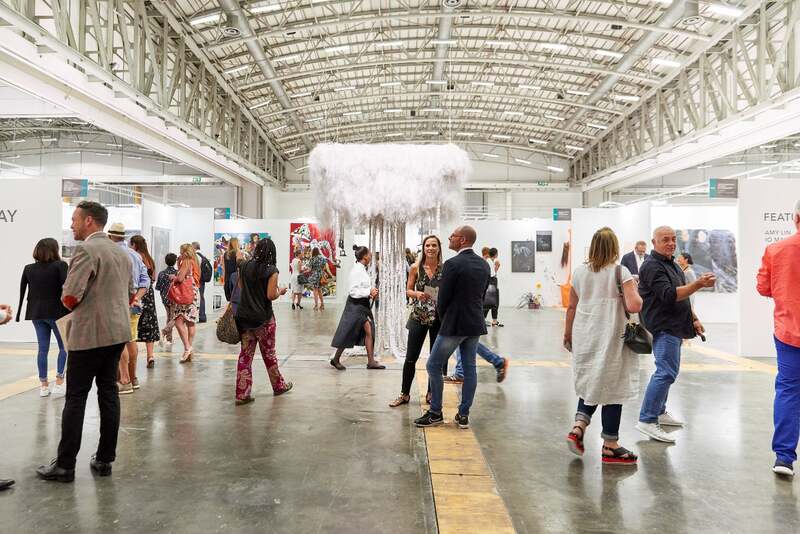 The Cape Town Art Fair showcases a diversity of work, and is at the forefront of contemporary art from Africa. Cape Town Art Fair brims with visual and intellectual stimulation. There’s so much to see that you’ll probably want to go for more than one day. There are a variety of food and drinks options at the event, and Cape Town’s lively nightlife to keep you busy afterwards. The diverse cultural heritage and beauty of Cape Town add to the fair’s allure, and the city’s geography is an important part of its success. The fair’s stunning content, the novelty of diverse, cutting edge art and a favourable exchange rate make it a must-see for art world professionals, collectors, and art lovers from around the world. The CTAF takes place over three days in February every year. The 2019 edition takes place from 15 to 17 February 2019. Click here for details and dates of the event, and for more information about the venue visit the official Cape Town Art Fair website. Tickets are available through the Cape Town Art Fair website, and you can keep an eye on their Facebook page for updates.